LONDON — Demand for small-scale building work and home improvements is increasing across the country despite continuing uncertainty over the impact of Brexit on the UK’s consumer spending. A quarterly survey from the Builders Merchant Federation reported in the Financial Times found that current and expected workloads for builders have increased in all UK regions in the first three months of the year. Growth was particularly strong in the east and north-east of England, where a net 37% and 36% of builders respectively reported an increase in the first quarter. 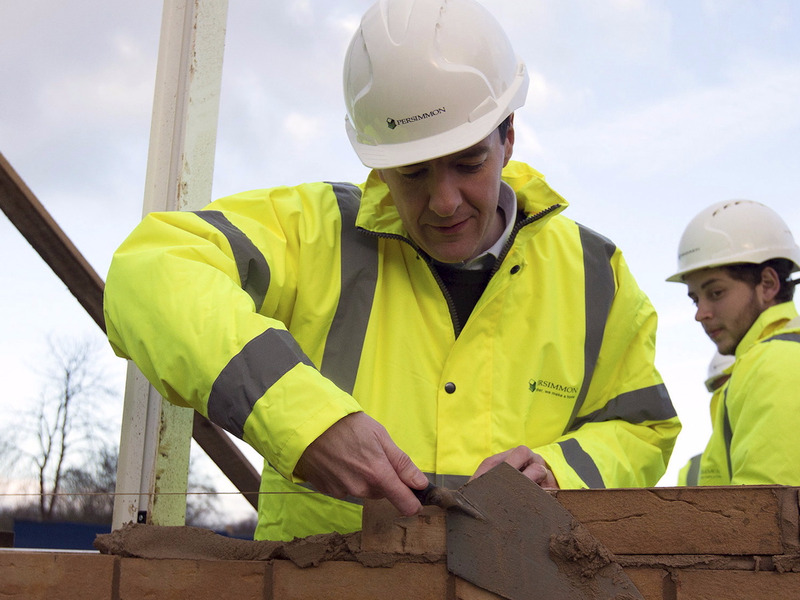 A net 29% of builders in London said their workloads were increasing.